Help of the official universities partner agency of many European medical universities to start studying pharmacy in Bratislava. 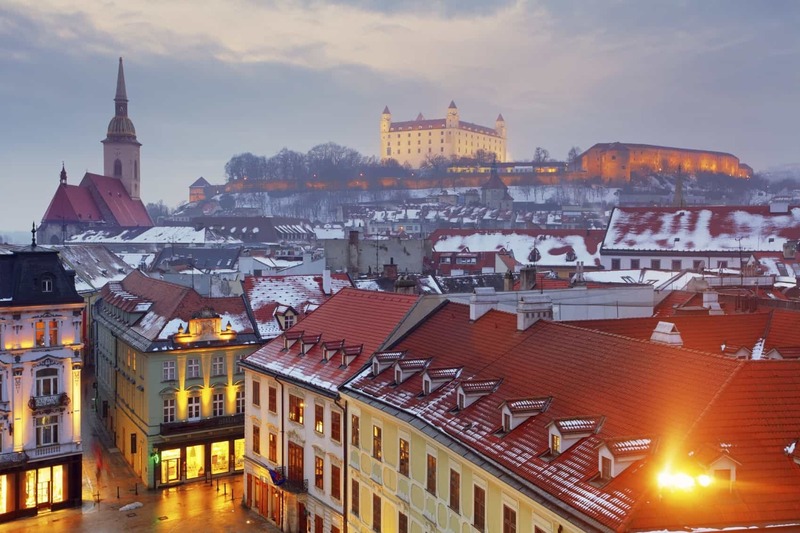 Pharmacy in Bratislava is involved not only as a teaching base that provides high-quality knowledge, but also as an institution shaping the character of their graduates. 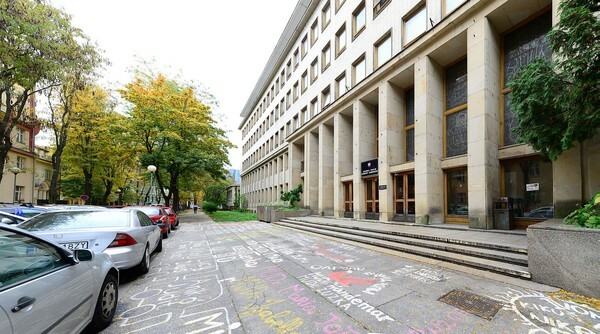 In addition, the Faculty of Pharmacy in Bratislava is the basis for research that arises at the university and contributes to the creation of research relationships between students and lecturers. 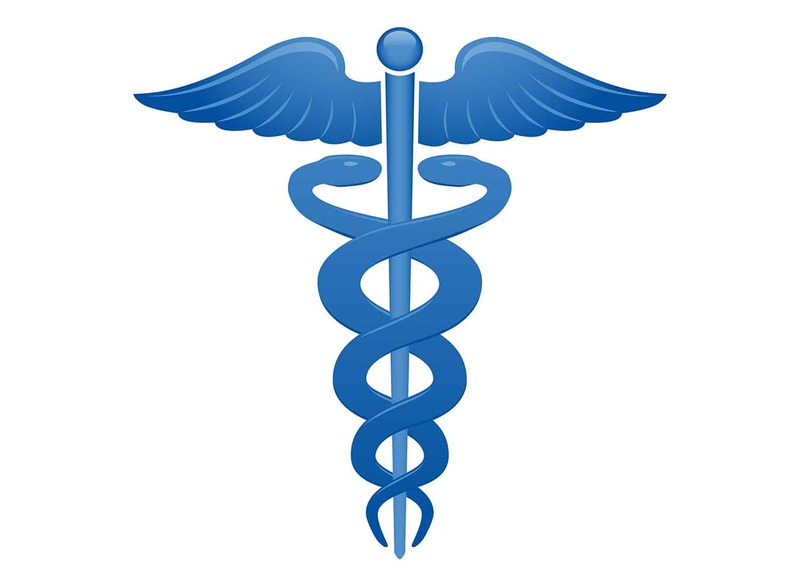 This approach helps in the application of theoretical and practical knowledge in everyday medical practice, which in quality should considerably exceed the national average, and in some cases also the European one. the pool of questions (566 from biology and 587 from chemistry). university. The date of the exam as well as the form will be set individually for each candidate. Please contact us by 28 July at the latest. 2) Birth certificate and its notary authorised Slovak translation by a sworn translator.